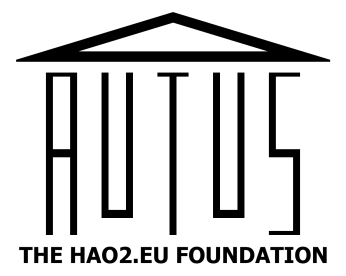 With the help of funding from the John Lyon's Foundation, Autus is proud to announce Excel, a project focussed on getting participants interested in digital careers closer to their ideal jobs. Participants will join an engaging 6 week programme using our virtual world, where they will learn about getting into, and progressing within the IT sector. They will also receive one-to-one support with employability and job seeking, as well as assistance with how best to present themselves to potential employers. Right now, we are busy reaching out to local employers to assist us in creating opportunities for work experience! Excel is open to participants living in the areas of Barnet, Camden, Ealing, Hammersmith and Fulham, Kensington and Chelsea, Westminster, and City of London.